This is the most popular and was launched in 2012. 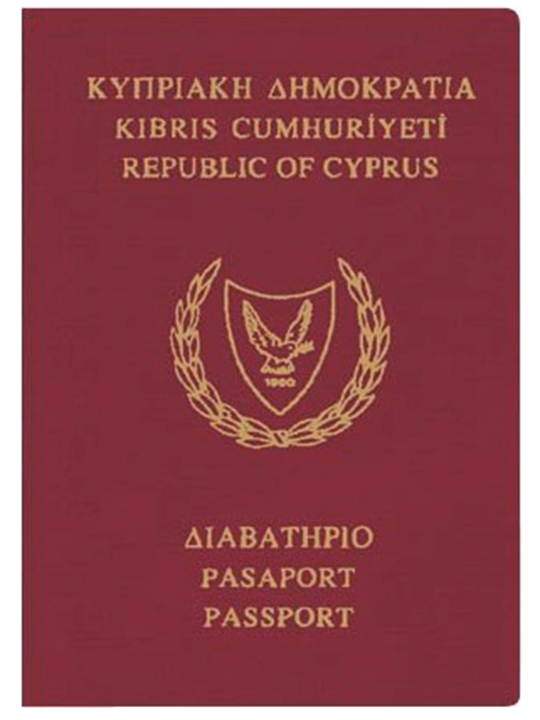 For a €500,000 (Dh2.08 million) investment in property, a residency permit is granted for a family, and is renewed every two years as long as the applicant spends at least 14 days there during every one-year period. Like Portugal, Greece offers a residency visa programme for an investment in real estate. The plan was introduced in 2013 and offers a five-year permit. 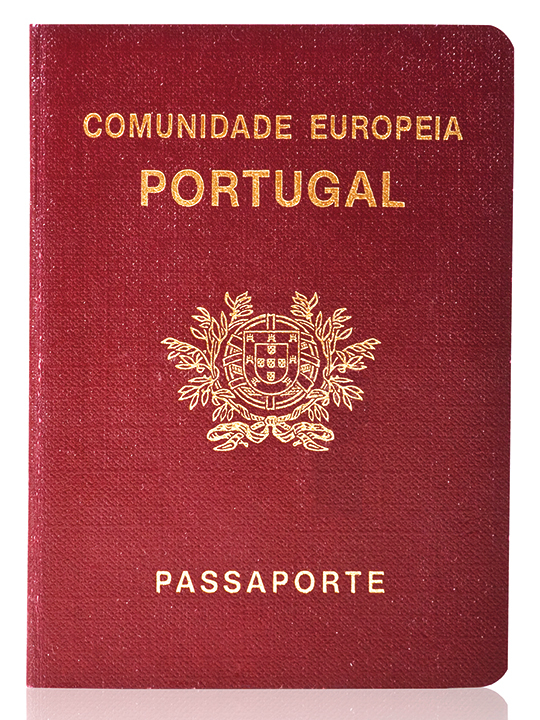 Unlike Portugal, there is no minimum stay period. 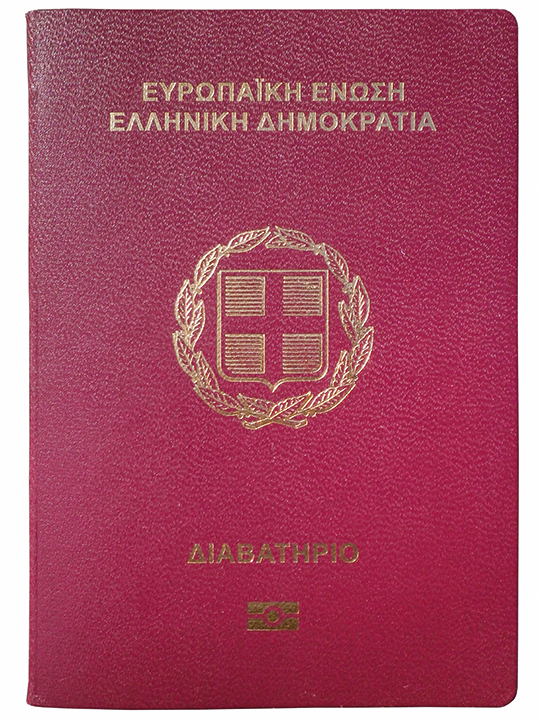 Full citizenship may be granted after seven years. The Mediterranean island nation offers two schemes, again through purchase of property. 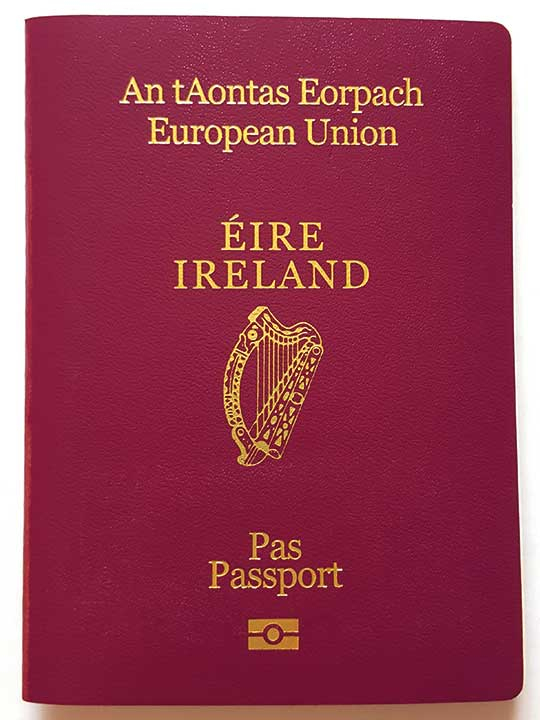 One offers permanent residency, the other citizenship, and both are considered the quickest and most efficient way for non-EU nationals to obtain a second EU passport. Foreign investors from outside the European Union who put in more than €1 million into an approved investment fund can gain Irish residency. Applicants must have a net worth of at least €2 million, have no criminal record and pass background character checks. 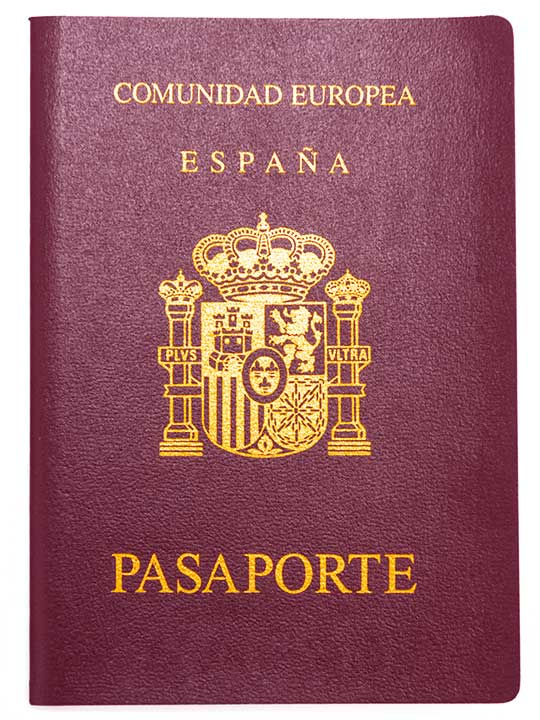 Following the downturn in real estate, Spain began to offer residency permits to foreigners who invest at least €500,000 in property. The visa is renewable every two years and there’s no need for the foreigner nations to live in the country during that time to renew it. 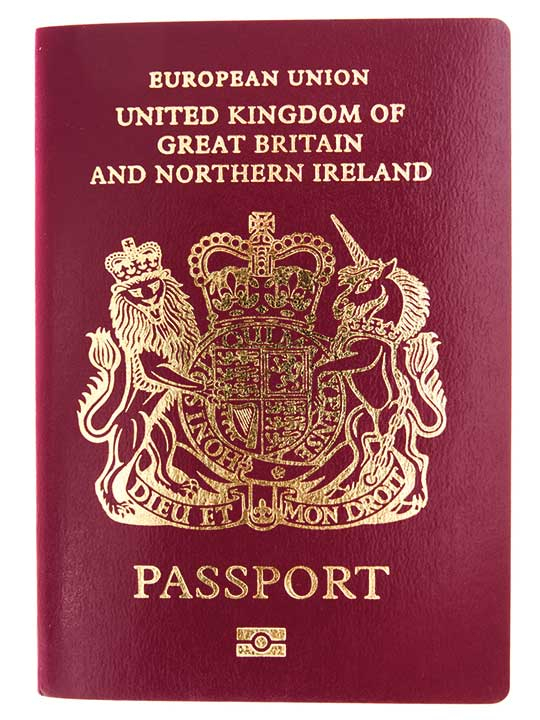 The island nation offers a full citizenship scheme aimed at high-worth foreigners. Applicants must put at least €650,000 into a national investment fund, invest $150,000 (Dh550,950) into government-approved approve funds, and invest at least €350,000 in property. 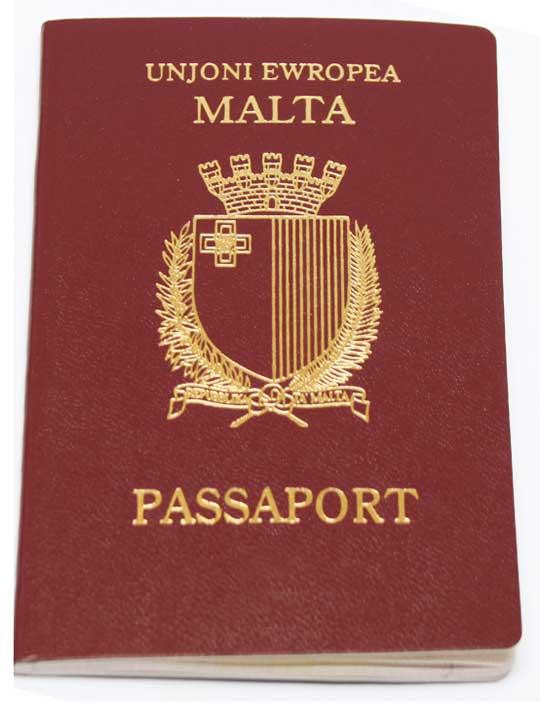 After a year’s residency, a full Maltese passport is issued along with citizenship. Foreigners can apply for a Tier-1 visa, requiring a £2 million (Dh9.64 million) investment in property, allowing for a residency permit of 40 months. Applicants can apply to extend this for two more years, apply for indefinite leave to stay after five years, and seek full UK citizenship after six years.